*With exchange. Taxes and installation extra. 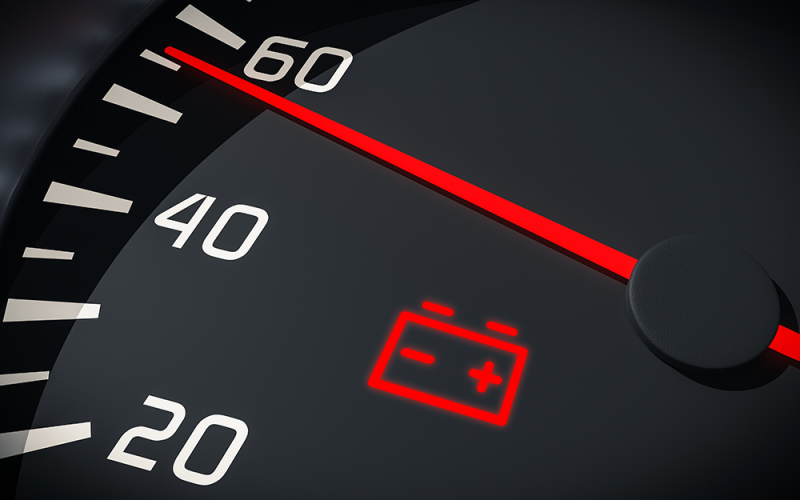 Warranty includes FREE towing on Quick Lane®-installed battery. 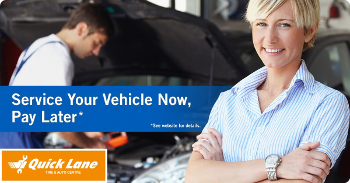 See Quick Lane of Kent for vehicle applications and limited-warranty details through 6/30/19. Motorcraft® is a registered trademark of Ford Motor Company. Quick Lane® and Motorcraft® are registered trademarks of Ford Motor Company.